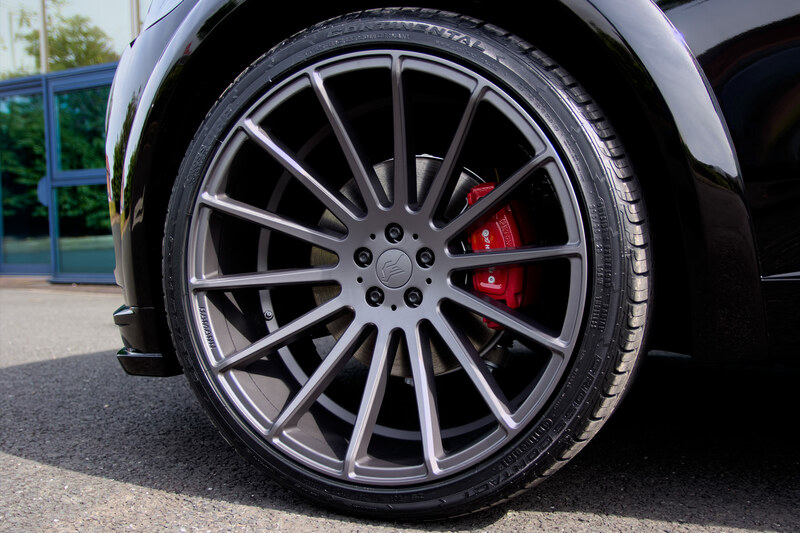 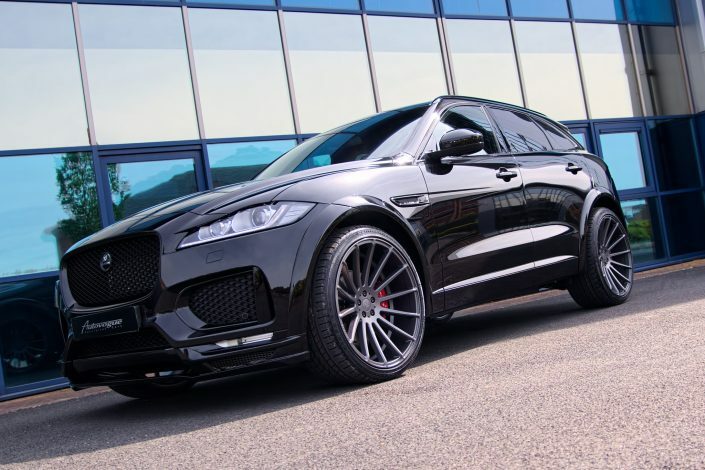 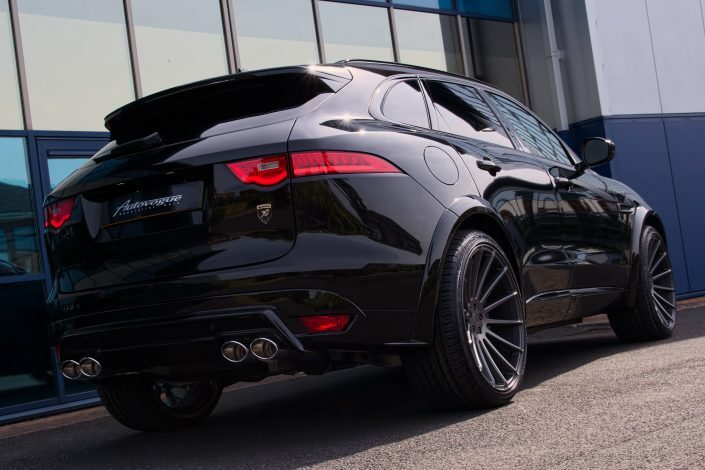 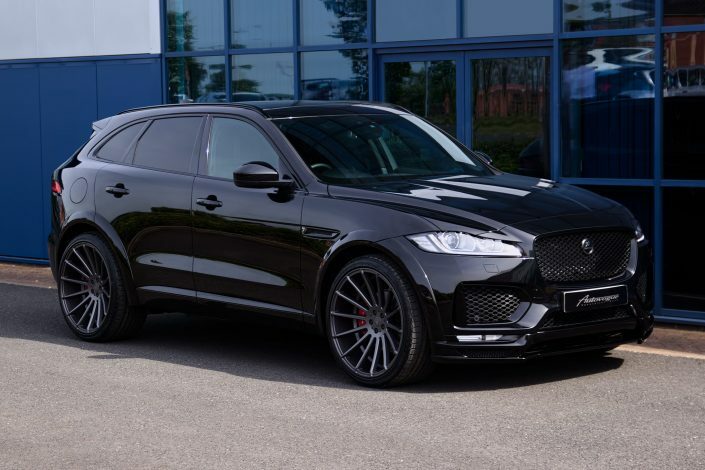 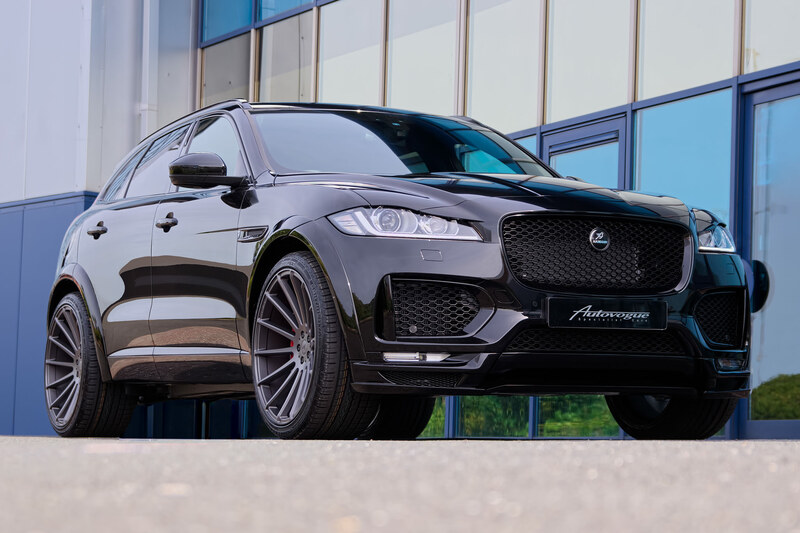 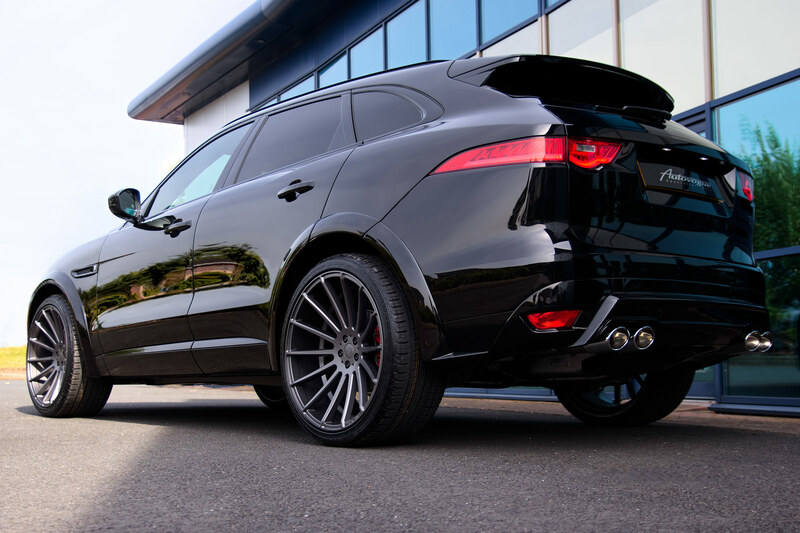 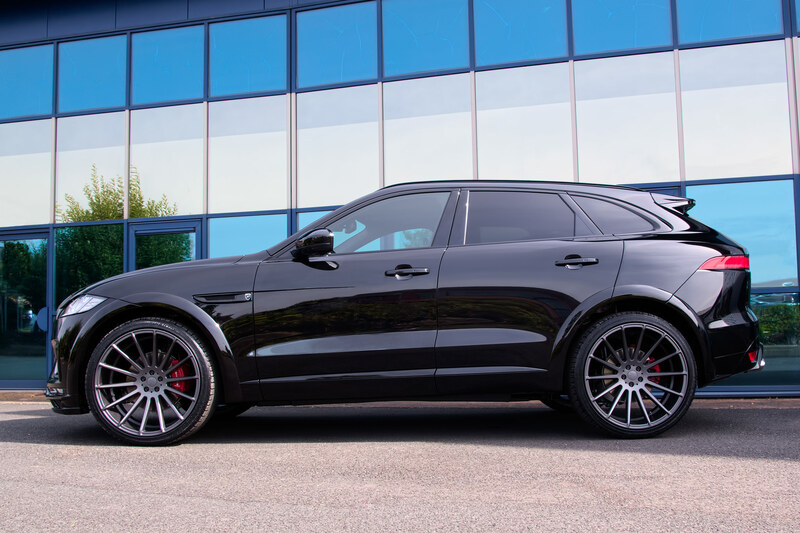 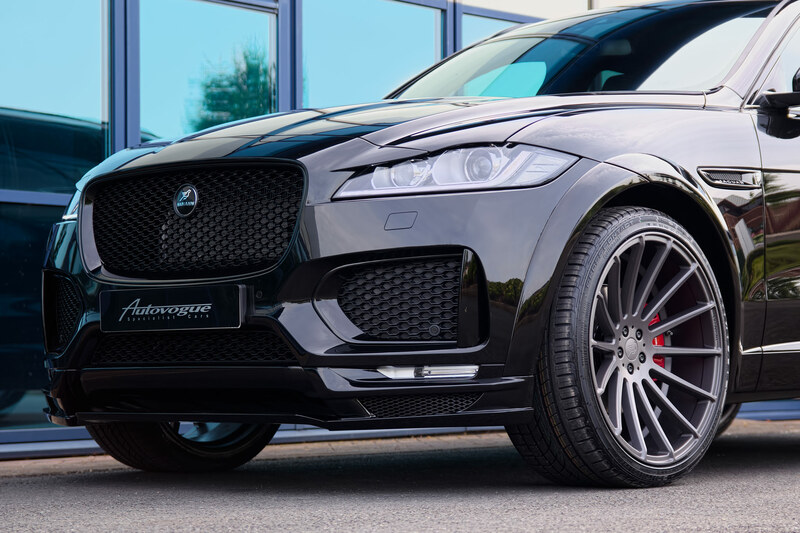 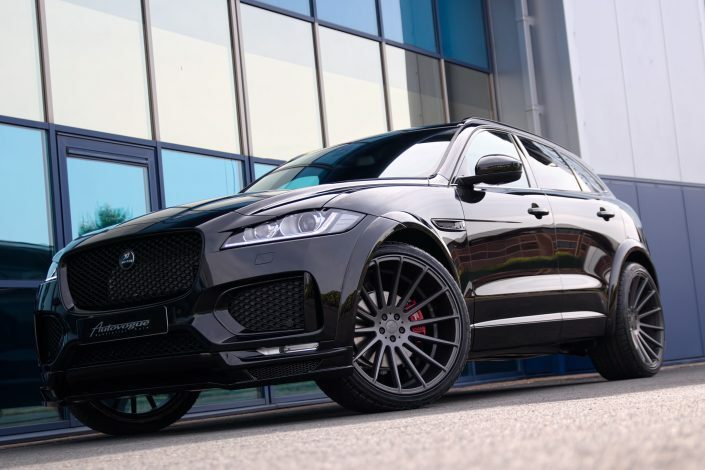 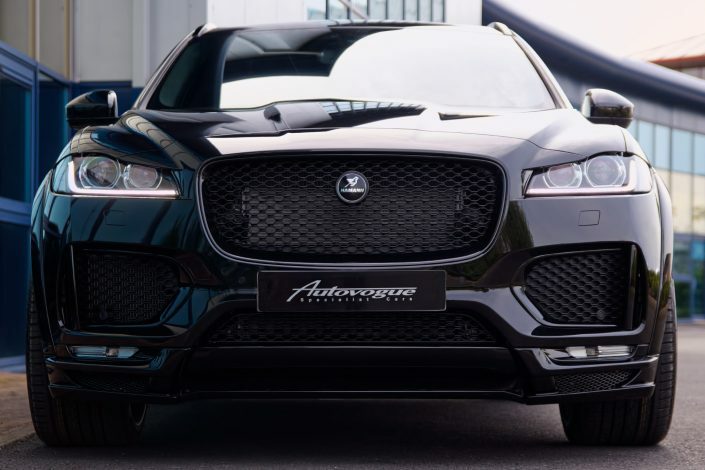 The Jaguar F-Pace by Hamann Motorsport builds upon the first SUV offered by Jaguar. 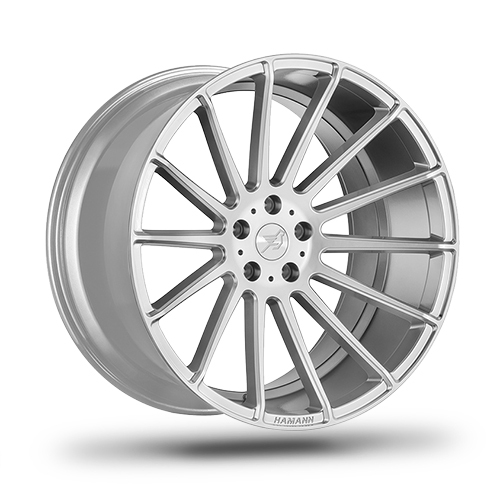 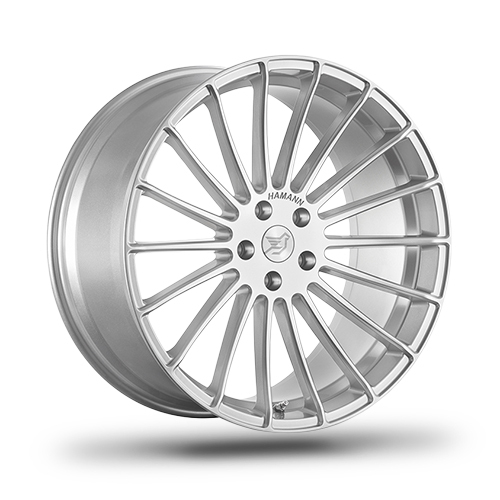 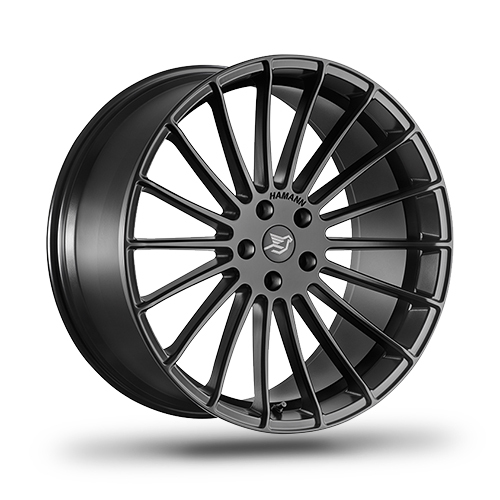 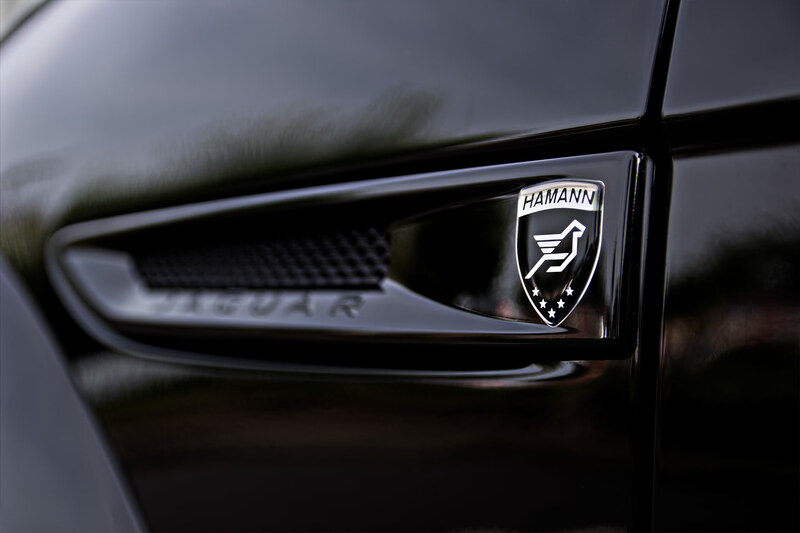 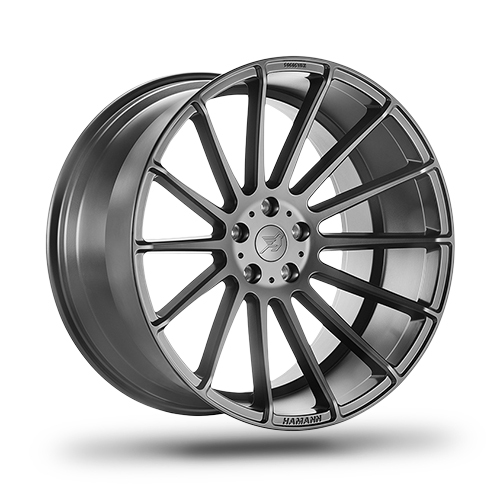 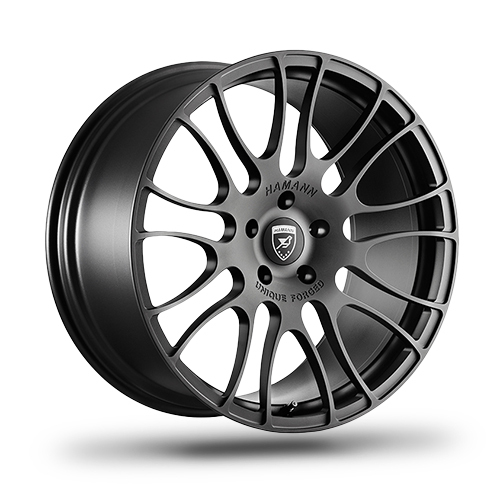 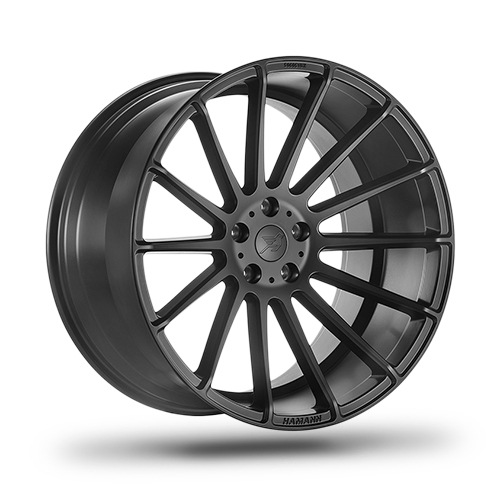 With high-quality visual & performance-enhancing adaptations Hamann offer the Jaguar enthusiast a truly individual tailored solution. 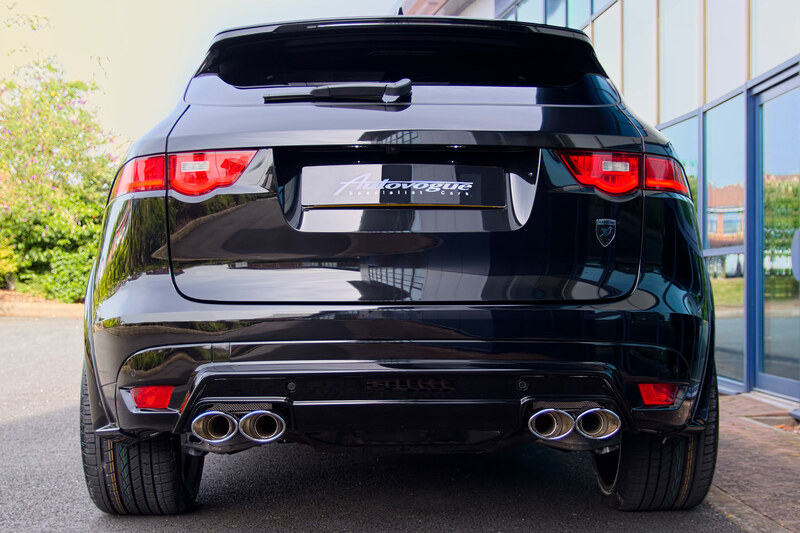 Hamann Wide-Body Aerodynamic Package Including: Front Spoiler Extension • Front Arch Extensions 6 Piece Pair of Side Sills For Wide-Body Application • Rear Apron Diffuser For Hamann Twin Dual Exhaust • Hamann Bespoke Twin Dual Exhaust • Hamann Suspension System 40mm Lowering Over Standard • Hamann 22” & 23” Anniversary EVO II Exclusive Wheel Set – Gunmetal / Silver / Black Finishes • Toyo High-Performance Tyres • Hamann Inscriptions • Hamann Red Brake Callipers Front / Rear Inc Hamann Inscriptions.